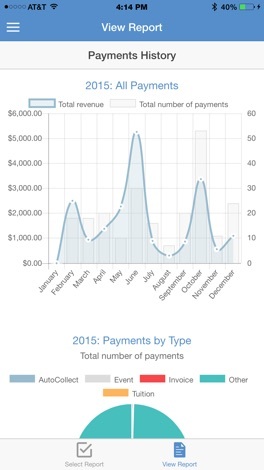 Fitness & Martial Arts Software for Member Management, Marketing, Point of Sale, Reporting, Automatic Billing, and so much more. 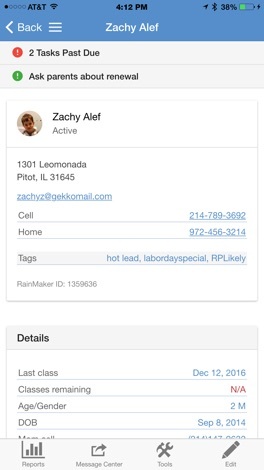 RainMaker makes your life easier. 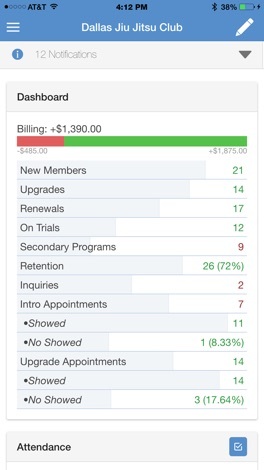 Attendance, check-ins, manage memberships, view prospect and client information all from your iOS device. You will get more done in less time…guaranteed. - Take member photos from your camera or photo library. More features are always being added! استمتع مع لعبة المغامر الجديدة و الرائعة تحدى اصدقائك لايصال الغامر لابعد نقطة ممكنة ما عليك سوى ان تقوم بانشاء جسر ليقوم المغامر بالمسير عليه للوصول الى الجهة الاخرى. App for participants of the SPRAIN research. Allows you to log your use of medications and exercises as well as your pain throughout the day. Stream or download your favorite music from clouds. Import your music from WiFi transfer, iTunes file sharing. • Supported sources: Google Drive, DropBox, OneDrive, Yandex.Disk. • Create and manage playlists. • USB/WIFI Transfer.